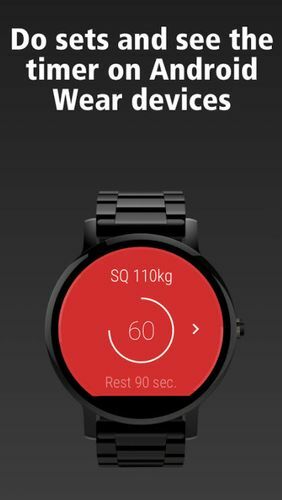 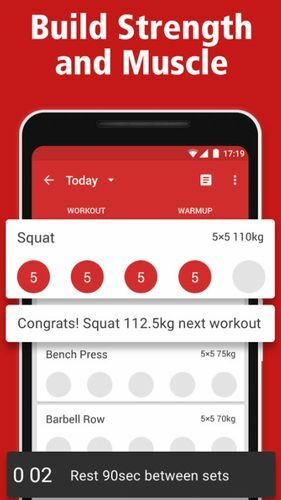 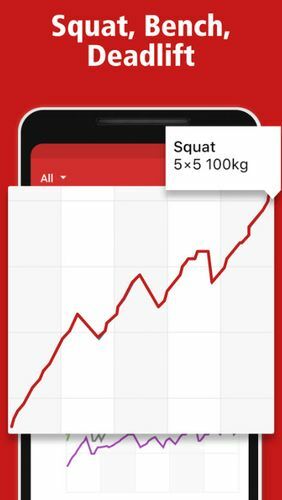 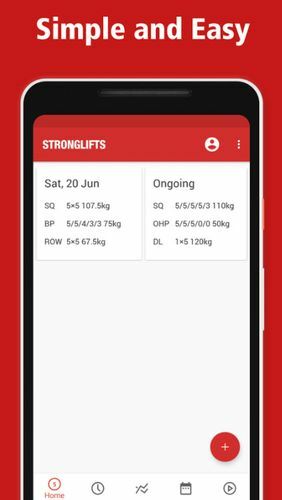 StrongLifts 5x5 - is a simple and handy application to get fit and build muscles. 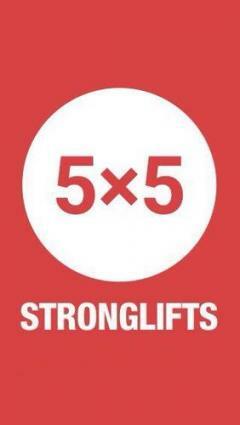 This program offers only three exercises, three times a week, 45 minutes each training. 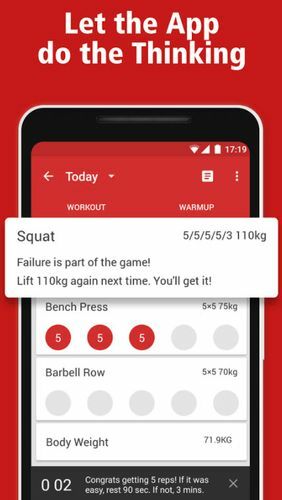 Moreover, it will set necessary exercises depending on the analysis of your data and results of previous trainings.